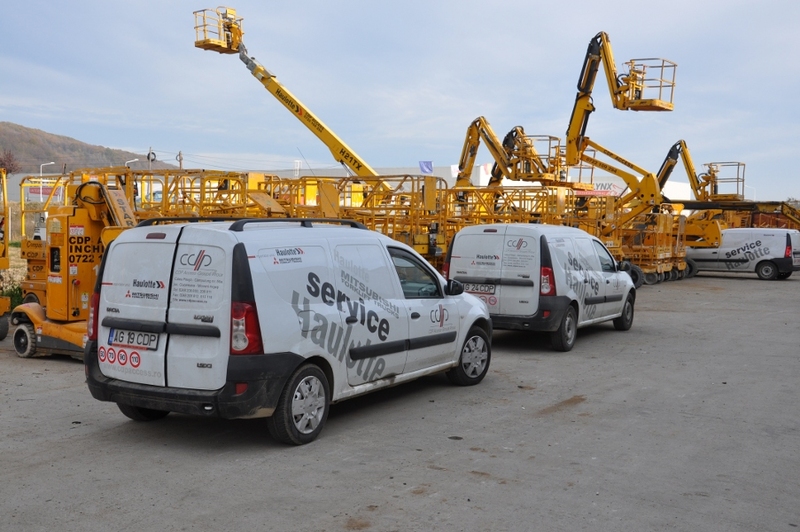 No matter how « per formant » they may be, these aerial working platforms are still just some “tools” and whenever they are used in the toughest operating conditions, from the sites where the work must be accomplished against the clock, or to the salt mining industry, their failure is inevitable. 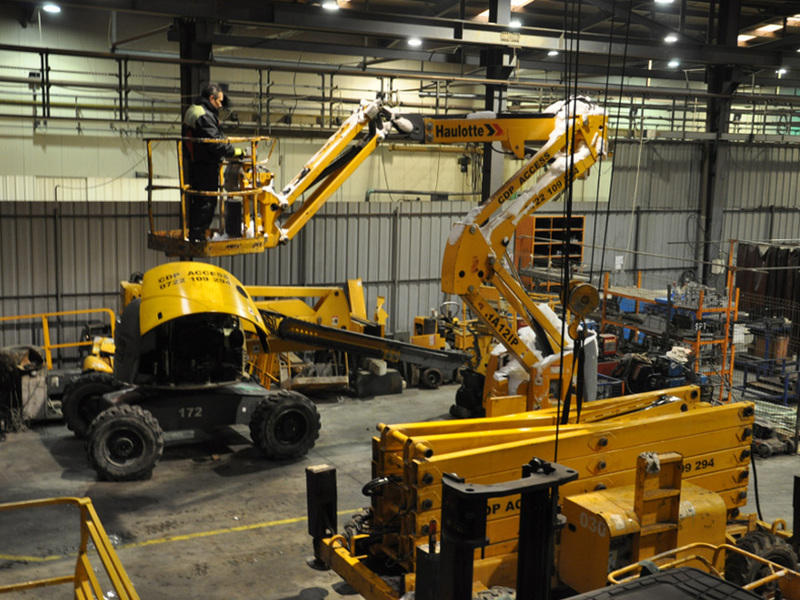 14 years of expertise and experience. 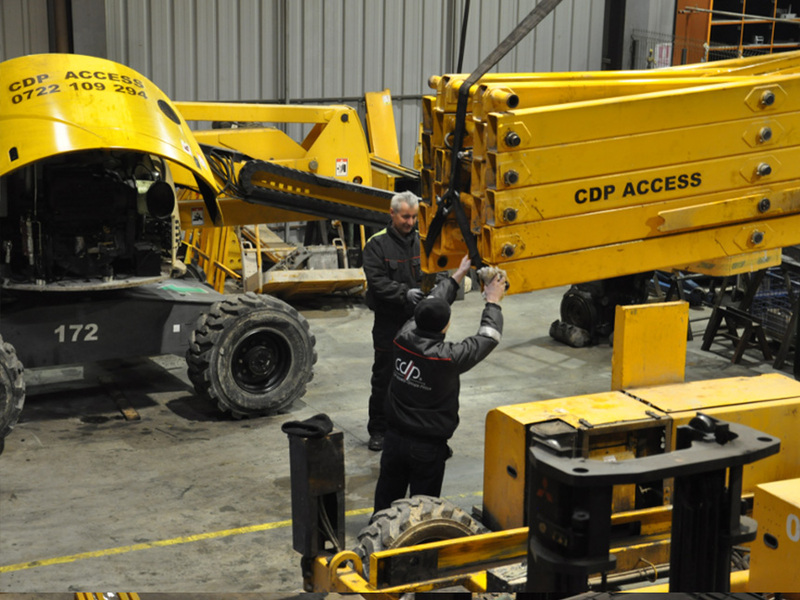 This is the main feature of the technical teams within CDP Access, the result being the speed and efficiency in refitting each equipment to the standard imposed by the producer. 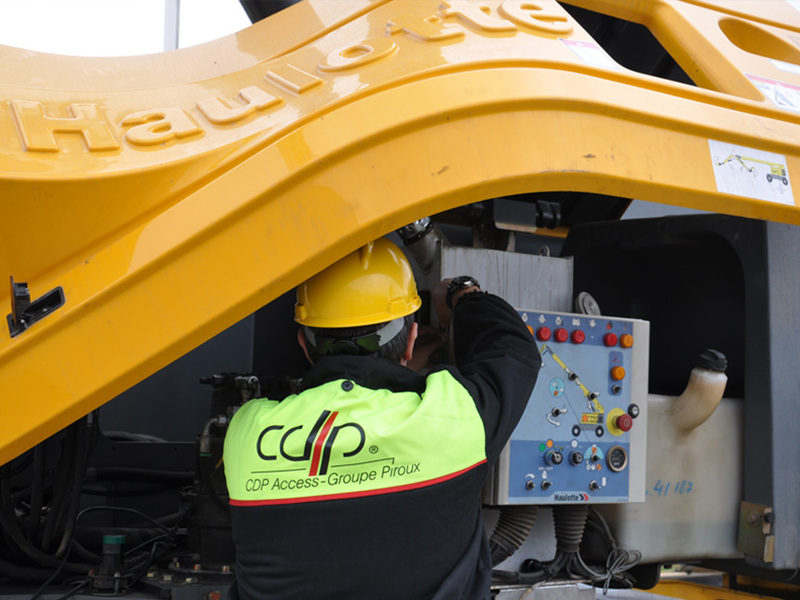 Our equipment and spare parts supplier is Haulotte Group – the leader on the European market, who is occupying one of the first 3 positions in an international ranking around the world. 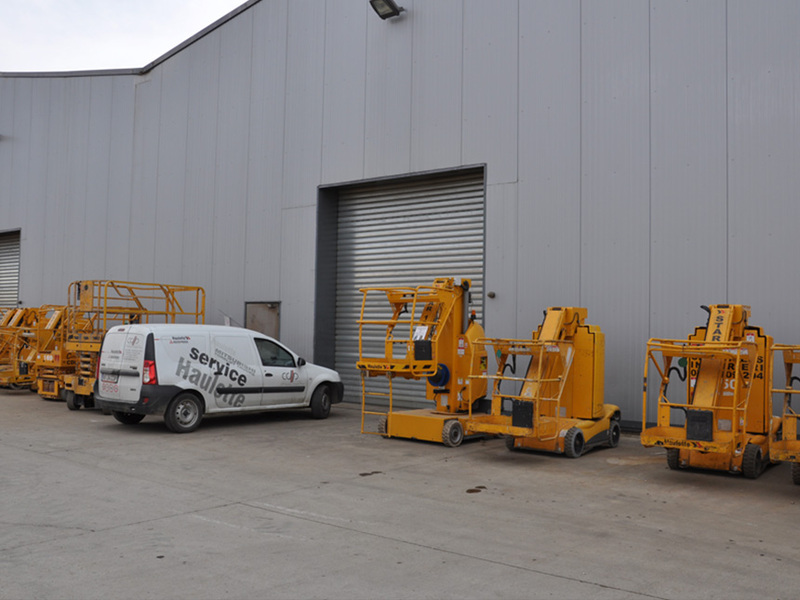 This French producer is preoccupied both with the quality of the services provided by its distributors and with the delivery period of the original spare parts. 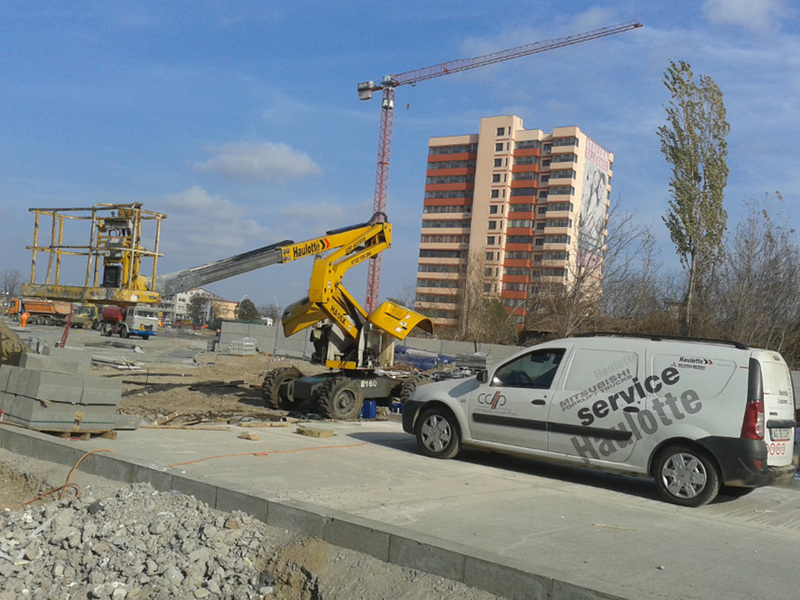 Benefiting from the excellent technical support from this top provider and with a vast experience of the technical team within CDP Access, we obtain an advantage that cannot be ignored and which helps us to promptly respond to each request within a maximum delay of 24 hours. 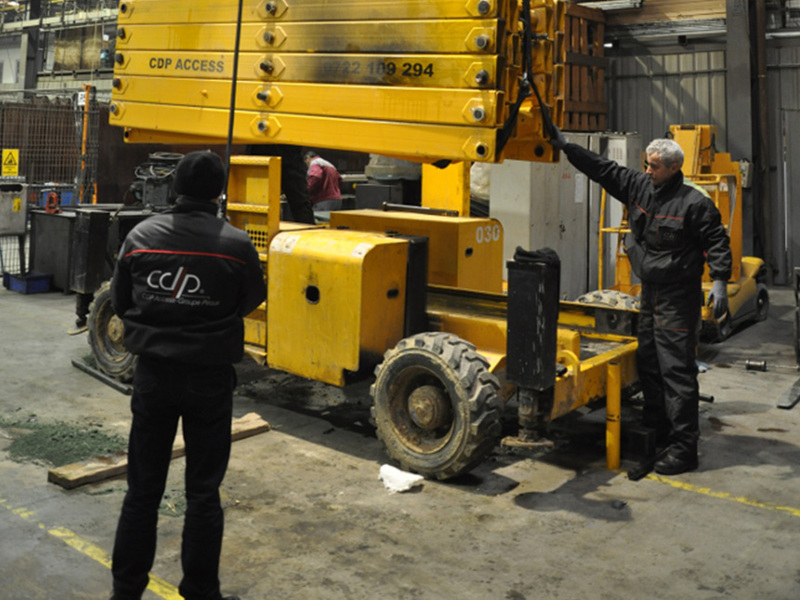 As a consequence, the technical service placed at the clients’ disposal is one of the main strongest pillars of CDP Access.